Home / What is Zen? Directly pointing to the heart-mind; Seeing one’s true nature and attaining awakening! This description of Zen was written around the 6th century CE and is still valid today. 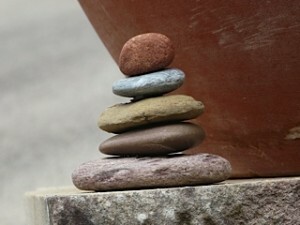 Zen has survived throughout the centuries transcending cultures, languages, beliefs and religions. Zen points beyond our rational belief system to the experience of reality itself. Zen practice invites participants to awaken to the reality of one’s true nature directly. This experience, called Kensho, cannot be conceptualised. Experiencing Kensho and personalising the experience in our day-to-day life is the aim of Zen.